For a limited time, purchase a 73-key Korg Grandstage and get a FREE matching Korg Hard Case (RRP $599) & Korg M-SV Keyboard Stand (RRP $599). Simply enter code "19GS173" at checkout and the bonus items will be added to your cart free of charge. 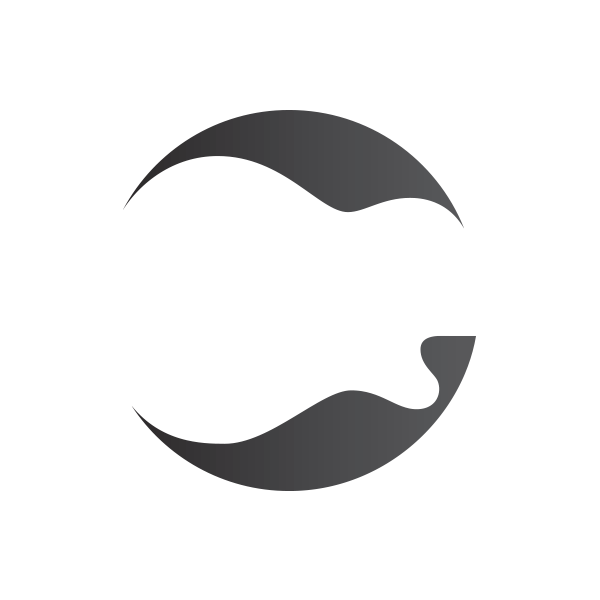 Offer ends June 30, 2019. 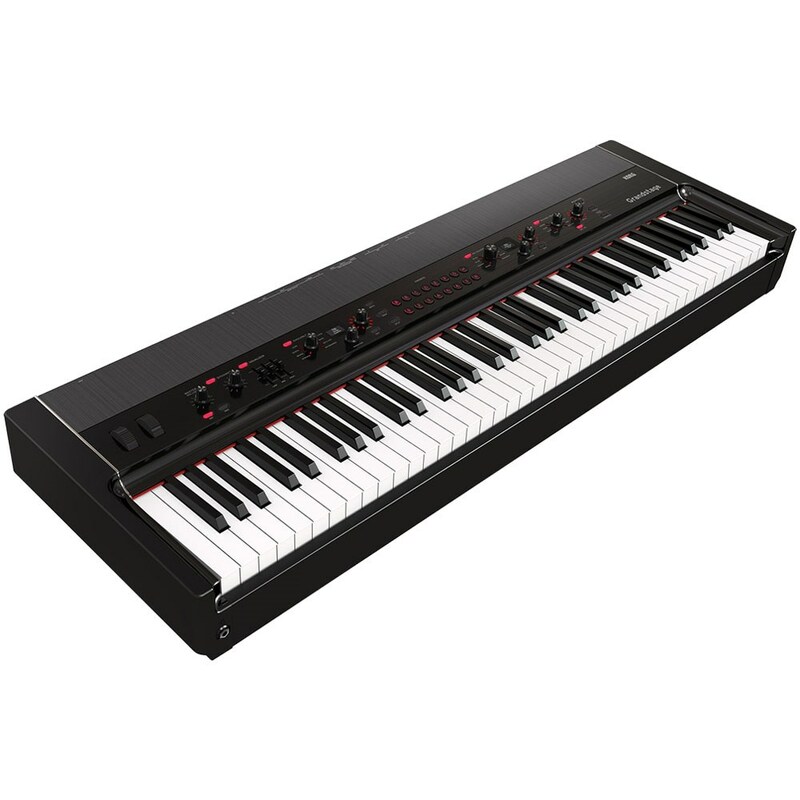 KORG's acclaimed flagship piano sound engine and meticulously selected keyboard sounds. Looks that pay respect to acoustic pianos, yet also convey the ingenuity and individuality of electronic instruments. And a panel layout that is carefully designed to draw out the player's personality and expression. Firmly grounded in both newness and in the piano tradition, it's the birth of a masterpiece for a new generation. 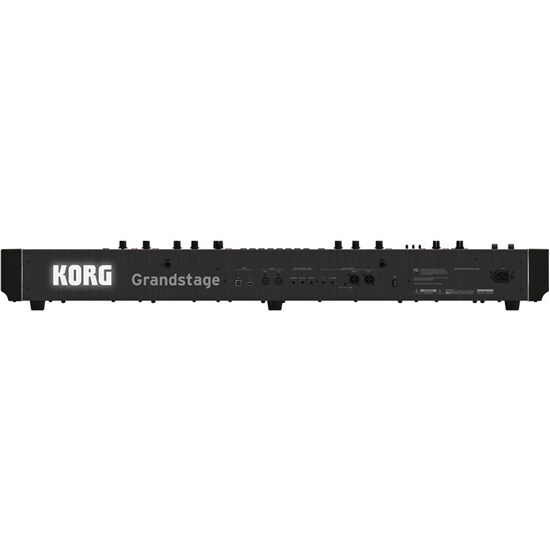 KORG's Grandstage delivers the ultimate playing experience to make your on-stage performance captivating. 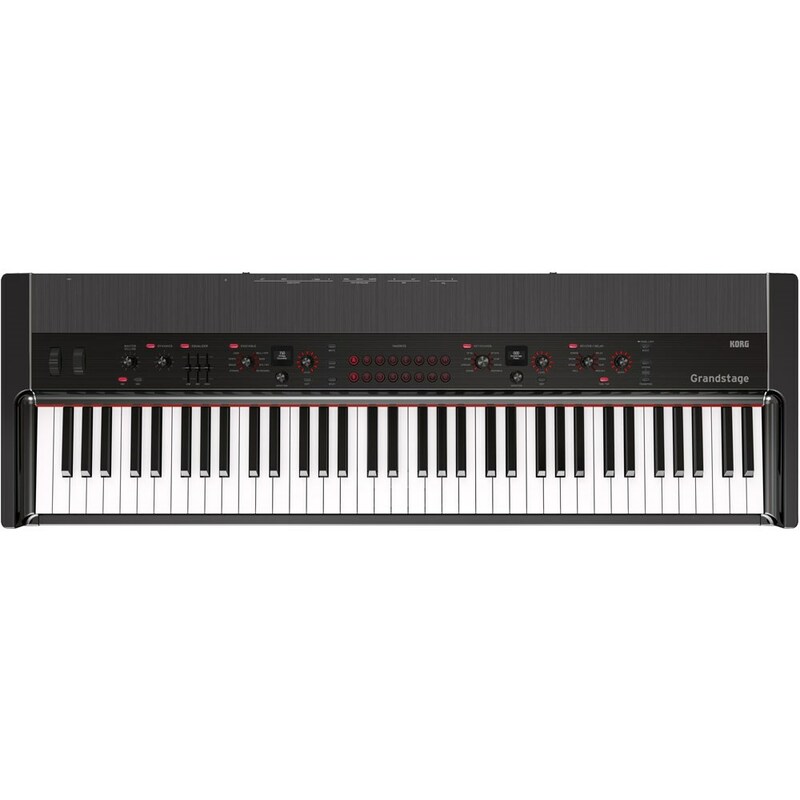 The Grandstage is equipped with seven powerful sound engines that make it the ultimate stage piano. Each sound is programmed with the optimal insert effect settings, so you'll enjoy the ultimate sound experience from the moment that you turn on the Grandstage. 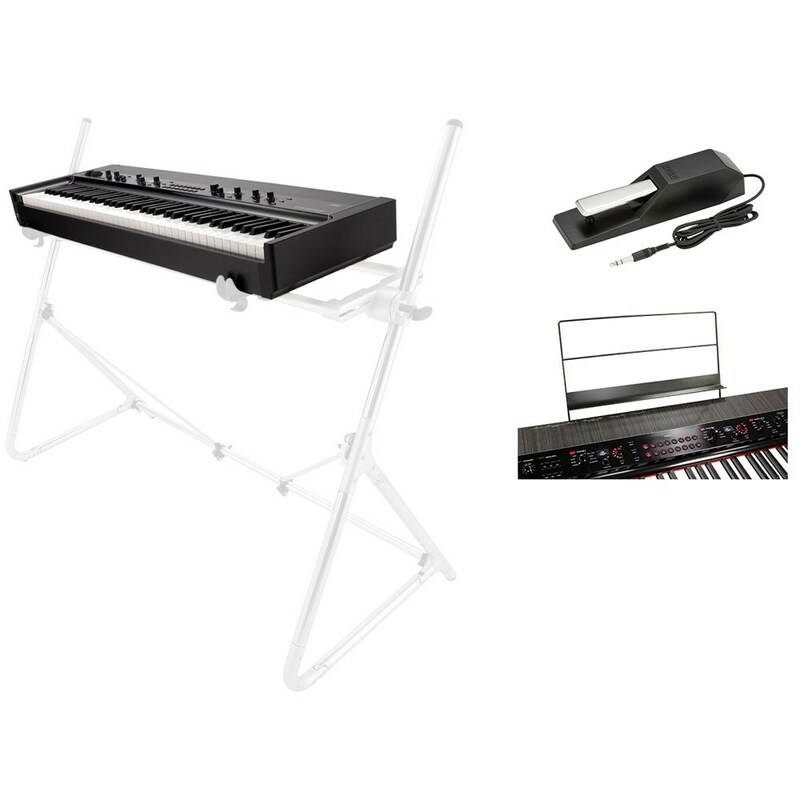 This keyboard comes with a dedicated music stand that can be attached to the instrument, a damper pedal (DS-1H) that supports half-pedalling, and ships including a newly designed keyboard stand (Standard-M-SV) with a sophisticated chrome plated finish to match the instrument. A complete stage piano system based on the Grandstage will elevate your performance to the ultimate.